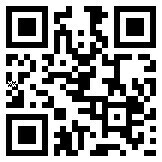 Scan the QR code to download the new WWMS app. Android users can now download the WWMS app. Scan the QR for more information. *App not yet available for Apple users.